Liz and Sean live in Minneapolis and have been together for two and a half years. They’re currently renting a place but want to settle into a home. Liz preforms improve for fun, and Sean resells vintage clothing for a marked up price. Liz and Sean are okay moving to either the St. Paul or Minneapolis area. 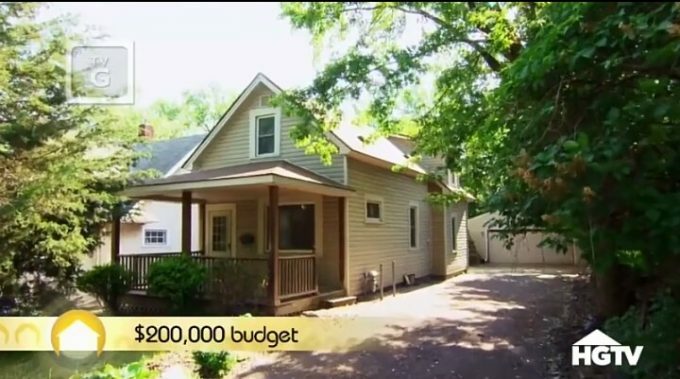 They’re really into history, so they want a vintage home, and they have a budget of $200,000. Sean and Liz want to keep their home as below budget as possible. Liz and Sean want a home with at least three bedrooms and two bathrooms. His: Sean prefers craftsman style homes. Hers: Liz prefers Victorian style homes. This home is located in Minneapolis. It has a colonial style and recently been flipped. The new design gives it a completely open concept. It’s 1900 sq. ft. with no garage and a parking space behind the fence. This home has the original hardwood flooring, but it looks very distressed. This place has a kitchen window that neither Liz nor Sean like. The newly remodeled kitchen includes new appliances and a countertop. Liz isn’t a fan of the home’s weird nook. It has bonus space in the basement, which also has an additional bedroom. The backyard of this home is very nice with a deck and yard that needs a little landscaping. It has a big master bedroom with a few closets. The home has three bedrooms and two bathrooms. This home has great curb appeal with a nice walkway and a unique exterior. The inside is a mixture of character and things that needs renovating. The ugly green carpet greets Liz and Sean upon entering the home, but it improves from that point. 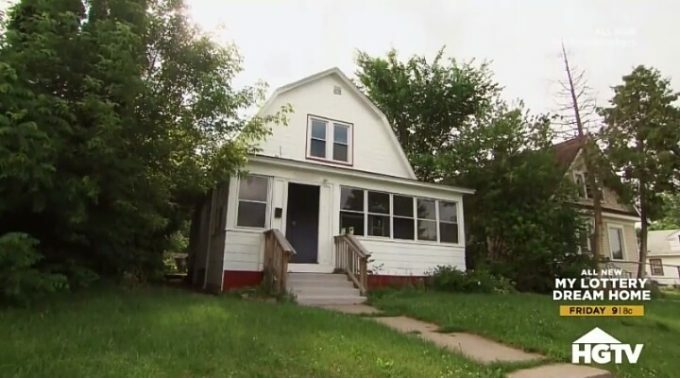 This 1912 built home has two bedrooms and two bathrooms. It has over 1400 sq. ft. and plenty of vintage details and built-ins. The home has a porch/sunroom area for lounging. The kitchen is much older and would need complete renovations. Some of the windows are stain glass. The home has a nice deck and reading nook. The bedrooms are all small, and the bathrooms have space but need complete remodeling. 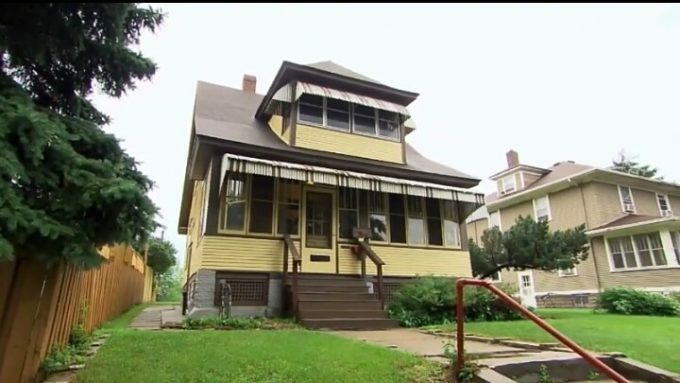 This home is located in St. Paul. It has a cottage style, two bedrooms and one bathroom, and over 1000 sq. ft. The home has an open concept. It’s in dire need of some repainting and better windows. The floor is laminate, which isn’t a feature that appeals to Sean and Liz. The laundry room is located on the first floor. The kitchen has stainless steel appliances and a very dark design. The place includes an unfinished basement, a reading nook, and more terrible carpet. Decision Time: All three homes need some work—some more than others—, so it really came down to which projects did they feel they could handle. They liked the bones of the home, and it required the least work. Sean and Liz have already started to repaint the home, add new bamboo flooring, remove the carpet, add new trims and molding, and add stain glass windows.